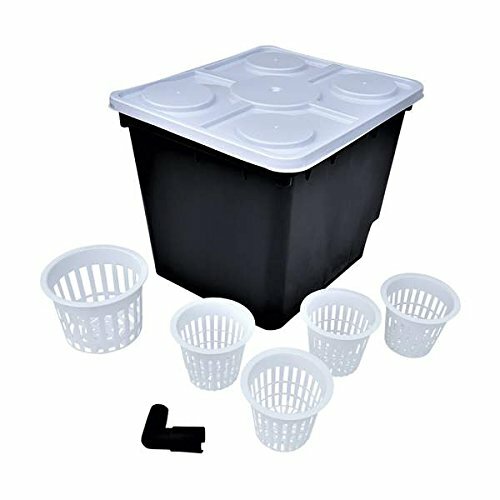 Our dutch bucket system is a great space saving design for your hydroponic and aquaponic system. Each bato bucket set includes the dutch bucket, lid, 2 elbows, 4 small net pots and 1 large net pot. All you need in the growing media. Rubbermaid Commercial Economy Wet Mop Heads, Rayon, Cut-End, White, 24 oz, Rayon, 1-in. White Headband - Includes 12 per case.